Usher Mini Dancer 2 in the room! You know the rules for new gear... where are the frikken pictures. This is what they look like except mine are at home, in the room, playing music. Maybe those pictured are playing but I can't hear them. I REALLY want to get my ears on a set of these. 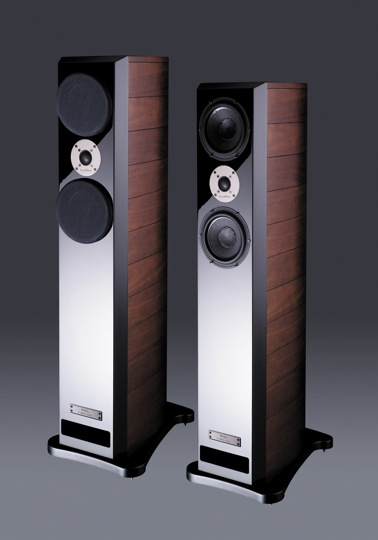 Beautiful speakers! Come down to LSAF - we might be able to make it happen. I'd love to, but I'll be on a family vacation that week. Mine are playing now too...and they sound soooo good (and look good too). won't tell you the whisper i'm hearing, but it starts with an R.
I need to figure out how to increase the dollar to whisper ratio.